Looking for fresh apps for your iOS device? We’ve found 34 great apps that were released over the last couple of days. 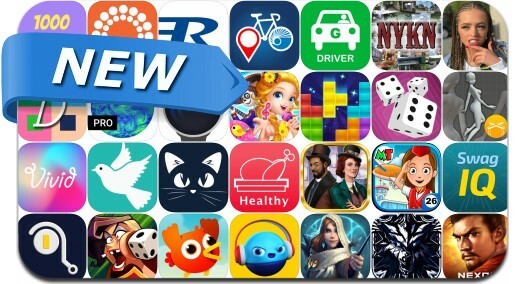 This new apps alert includes Birdy Trip, Bouncy Smash, Dice Brawl: Captain's League, My Town: Airport, Maguss, Puzzlefun, Mysteries of the Past, Roll For It!, Smart Connect, SiNKR: A minimalist puzzle and many others.